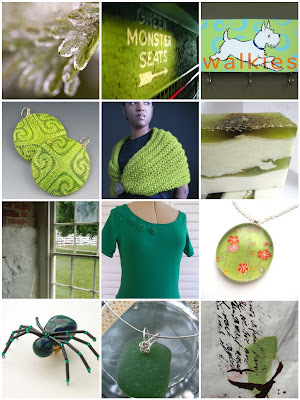 We love Green at Boston Handmade and since we are still waiting for all the snow to melt, we will make some of our own! Happy St. Pats Day- Everyone in Boston is Irish for one day every year! Oooooh so pretty! I love green.